"Heidi must have run away again. Her shoes are right there." This was not an uncommon statement in our neighborhood when I was a little girl. The neighbors would warn my mother that I had gone walkabout. Again. My little shoes were kicked off by the driveway. I was nowhere to be seen. I can remember wandering through the streets, looking at the housing areas, wondering who lived there. Always barefooted. Happy, carefree. My angelic mother never scolded me. I was not afraid. My oldest daughter took off her shoes at church all the time. I would either find the shoes or her. They were not always together. One Sunday a woman looked at me and said, "I don't see how you can stand it." I opened my eyes in surprise. How could she say something like that? Without thinking, the words came out of my mouth, "That's why you didn't get Tiffany." I could understand my child. I did not mind that her shoes were not always on her little feet. She loved running barefooted. Just like me. 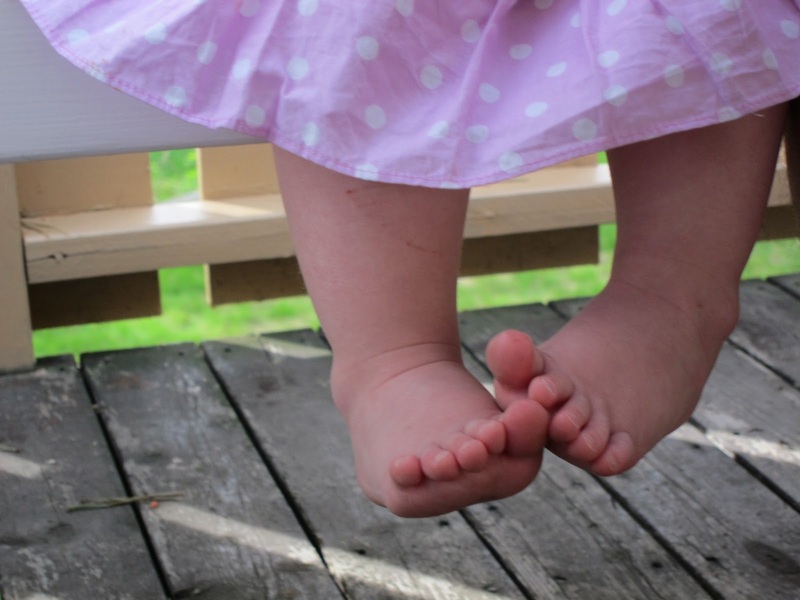 There's something magical and sweet about the little round feet of a 2 year old. It makes me happy just looking at them. On a trip to Rhodes, Greece I enjoyed walking barefooted on the pebbly beaches. The stones were round and smooth, weathered by waves constantly washing over. Over time they had rubbed against each other to smooth away the rough edges. Relationships can be like that. Standing close, shoulder to shoulder with people who have sharp edges, who are pointy to come up against, can be uncomfortable, even hurt. We need to have rounded edges and embrace each other more. It's alright to make life better for those around us. Life's experiences can make us smoother. Even though it can be tough at times, it's often necessary. These rocks did not start out round. 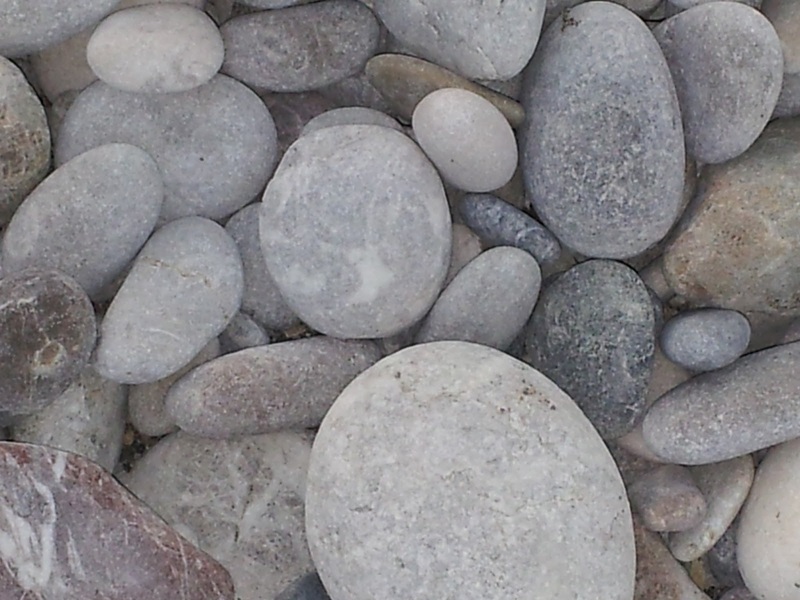 Photos today are of our munchkin, Sienna's little round feet and rocks on the beach of Rhodes.